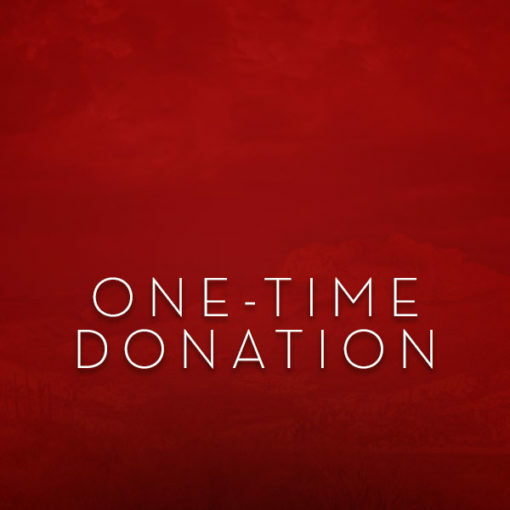 One-Time Donation | AILC • American Indian Law Center, Inc. 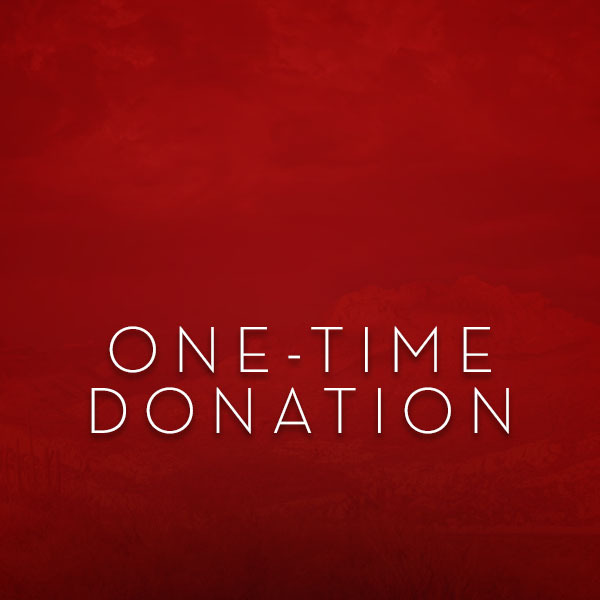 This item allows you to make a one-time donation to the American Indian Law Center, Inc. The American Indian Law Center, Inc. is a 501(c)(3) non-profit corporation. Your donation may be tax-deductible. Please contact your tax professional for advice. Thank you for donating to the American Indian Law Center, Inc. We appreciate your support! No-shows or early departures will be charged one night's room and tax. Individual cancellations must be made 72 hours prior to the arrival date, to avoid no-show charges. All reservations must be guaranteed with a valid credit card. Rates cannot be changed at check-in or check-out for guests who fail to identify their affiliation "Pre-Law Advisors AIL0219" at the time the reservation is made. Refunds of Conference registration fees paid less a $25 administration fee will be granted until January 29th. No refund for cancellations received after January 29th.